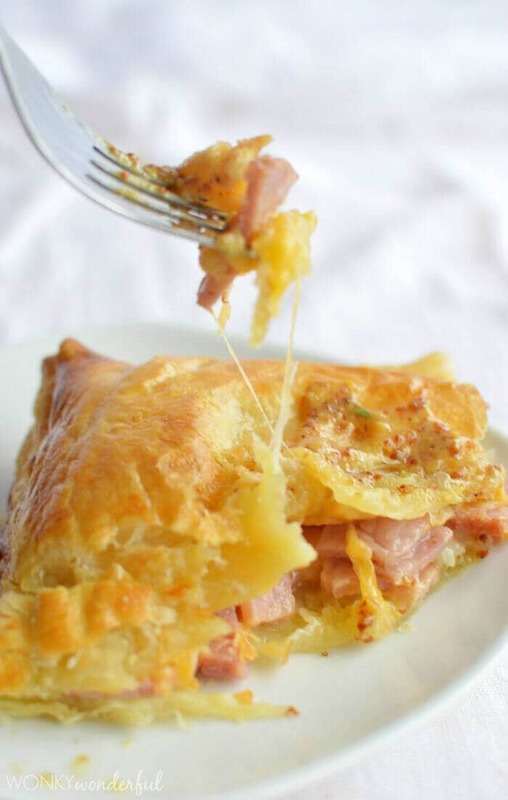 Easter is coming up and that means it is time to break out of your tried and classic ham recipes. 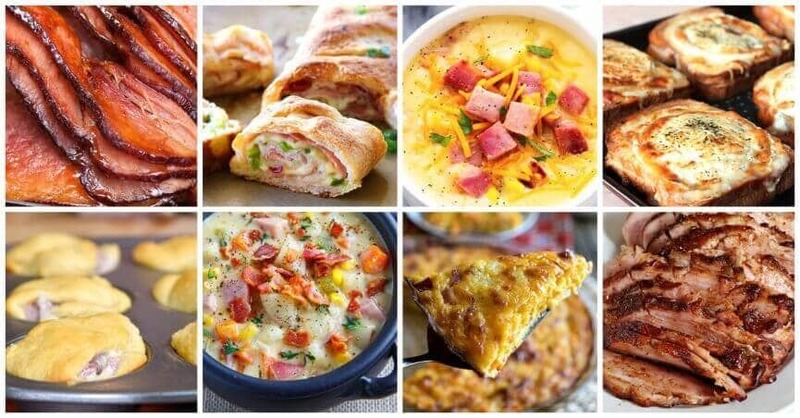 If you are tired of making the same thing every holiday, the list below is for you. 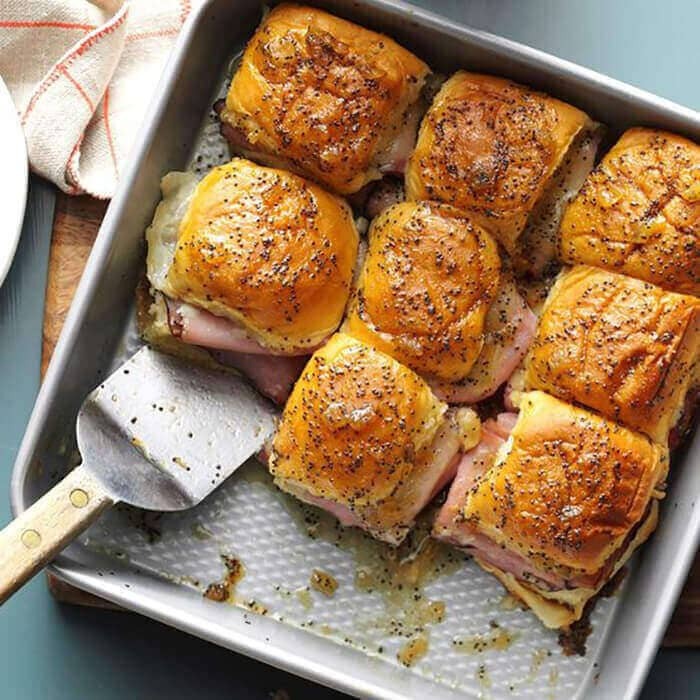 With 27 scrumptious new ham recipe ideas, you are sure to find a new favorite for your big family gathering or any time! 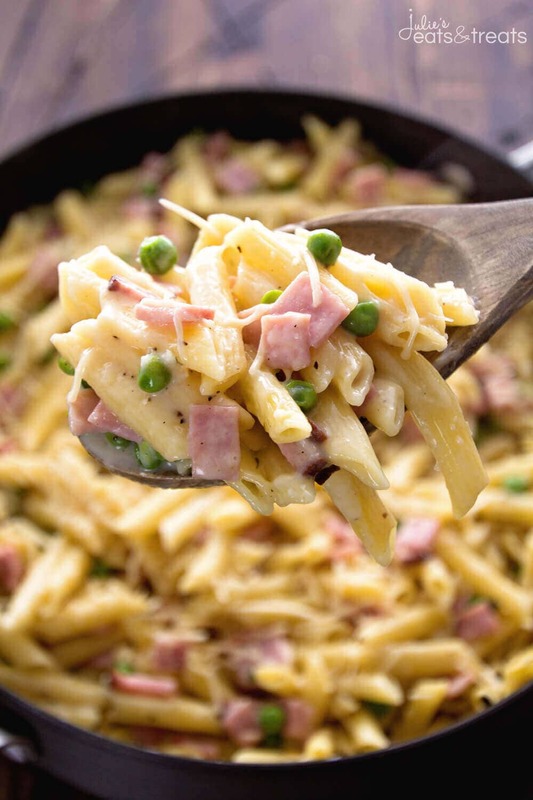 From twists on old favorites to clever ways to use those inevitable leftovers, these ideas will have the whole family asking for second helpings. 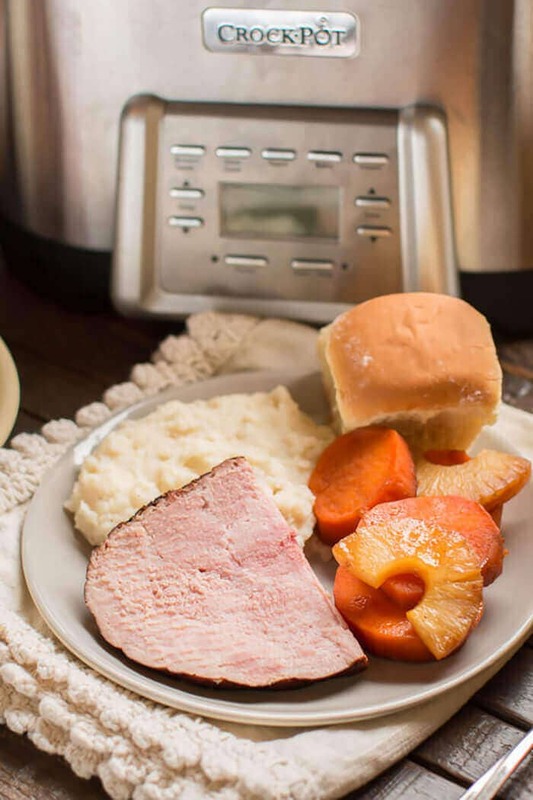 Even though Grandma’s traditional Easter ham preparation is delicious, it can be fun to shake things up now and again. 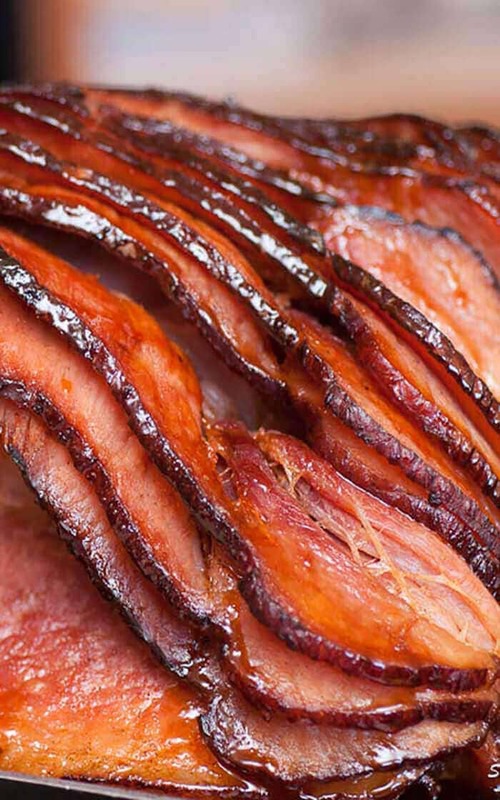 On this list of 27 ham recipe ideas, there are lots of tasty new ways to prepare your holiday pig. 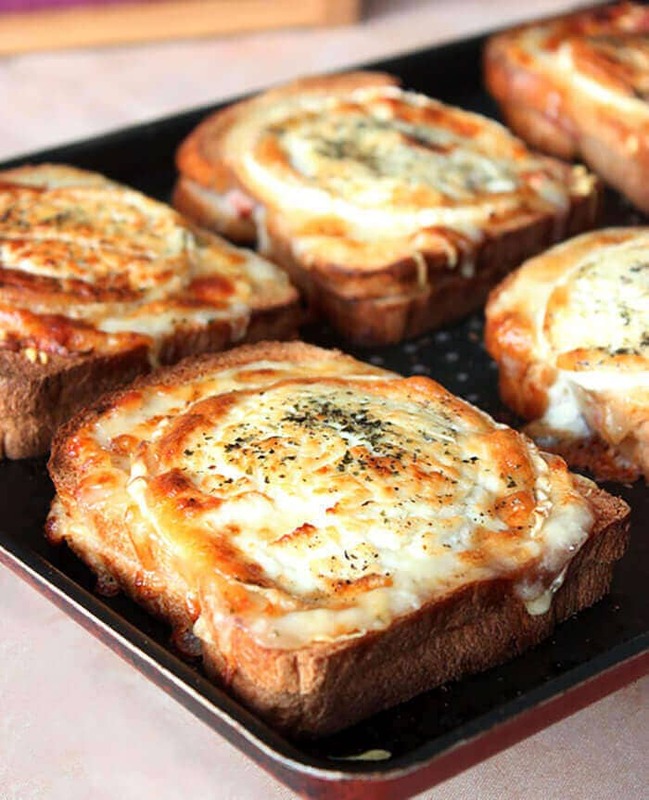 Glaze it with brown sugar, honey, or Dr. Pepper soda for a punch of sweet flavor. 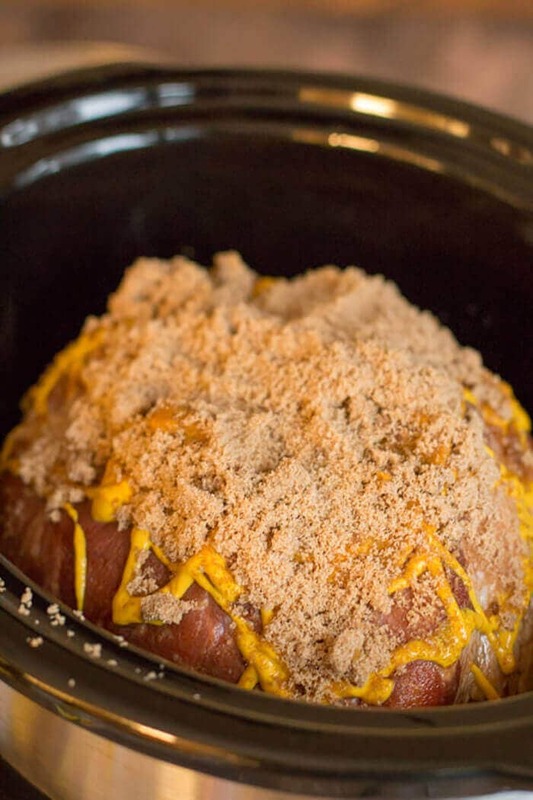 You can even spend more time with your family this year by preparing the meat in your slow cooker! 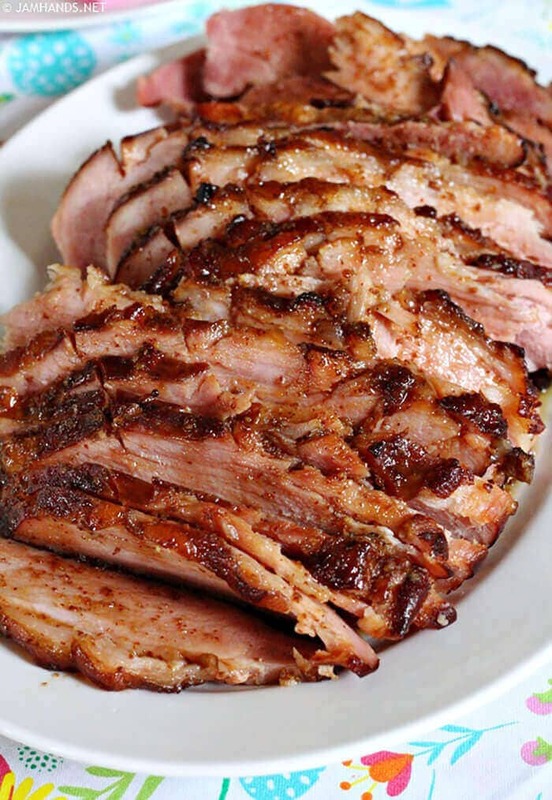 When you make an Easter ham, there are bound to be leftovers. 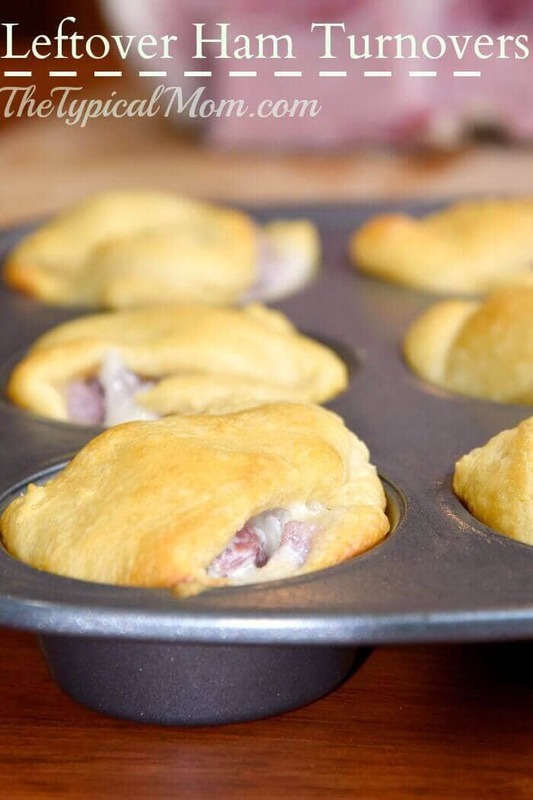 Luckily, the list of ham recipes below has tons of delicious ideas for how to use them up! 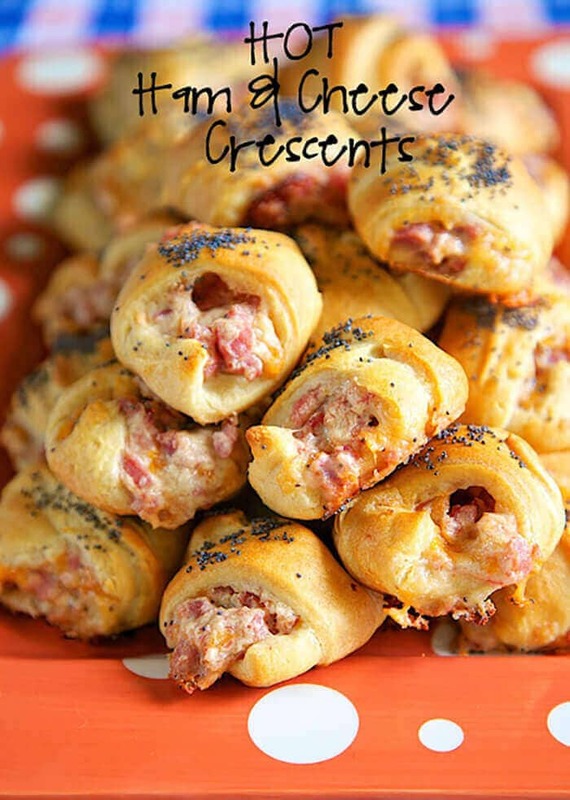 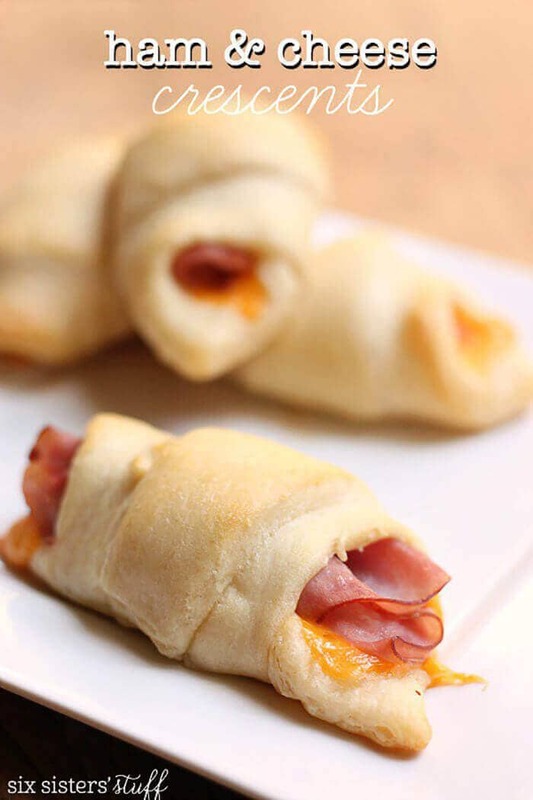 Prepare some hot ham and cheese sandwiches, pull-apart bread, or crescent roll-ups for a fast dinner or hearty snack. 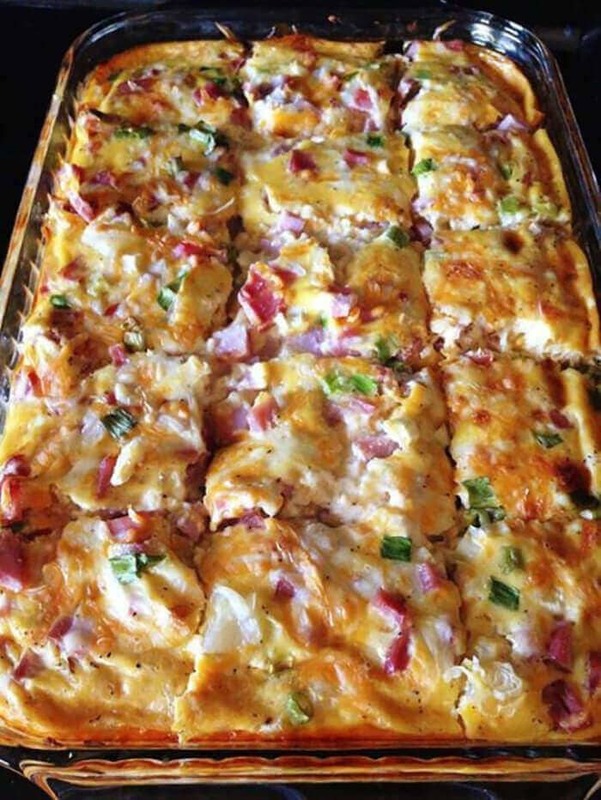 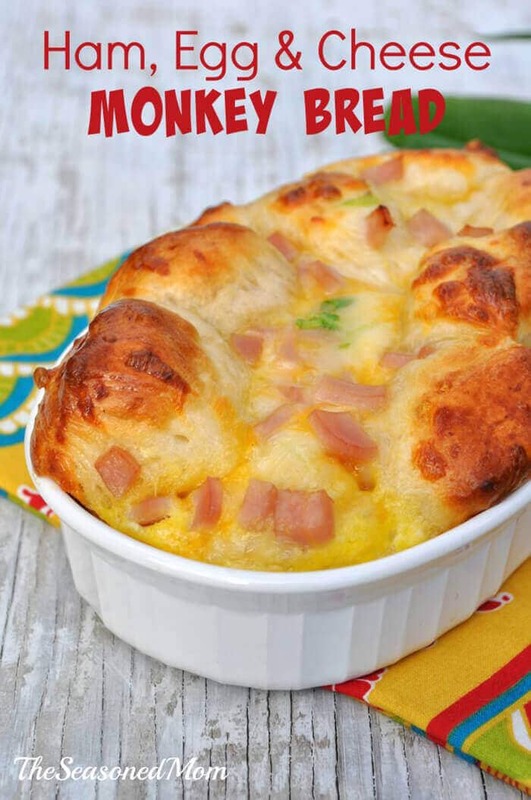 Make breakfast the next morning as special as the holiday by making the ham quiche or morning monkey bread. 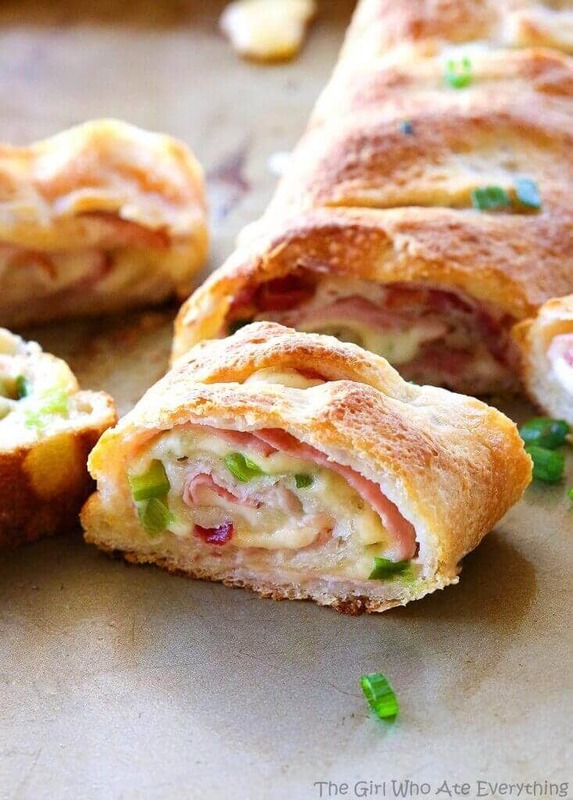 Just chop up your extra ham after the big dinner and pop in the freezer to make any of these ham recipes in a snap! 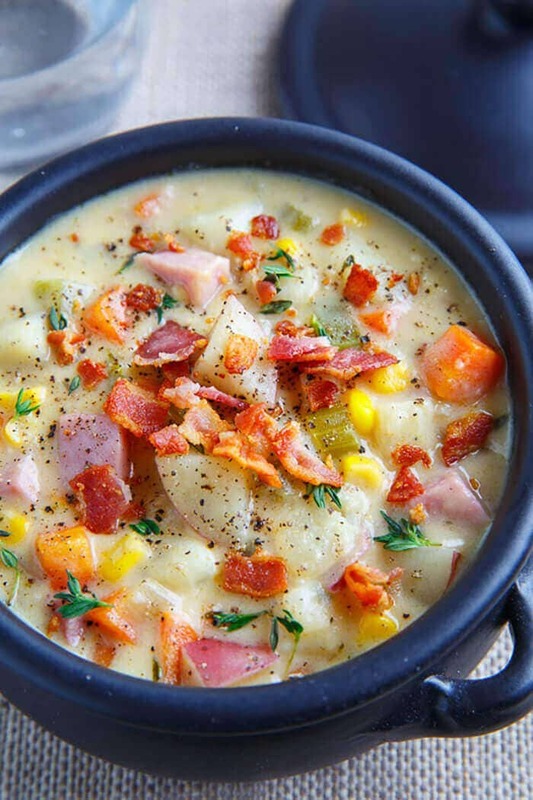 Many of the ham recipe ideas on the list below are warm and comforting soups. 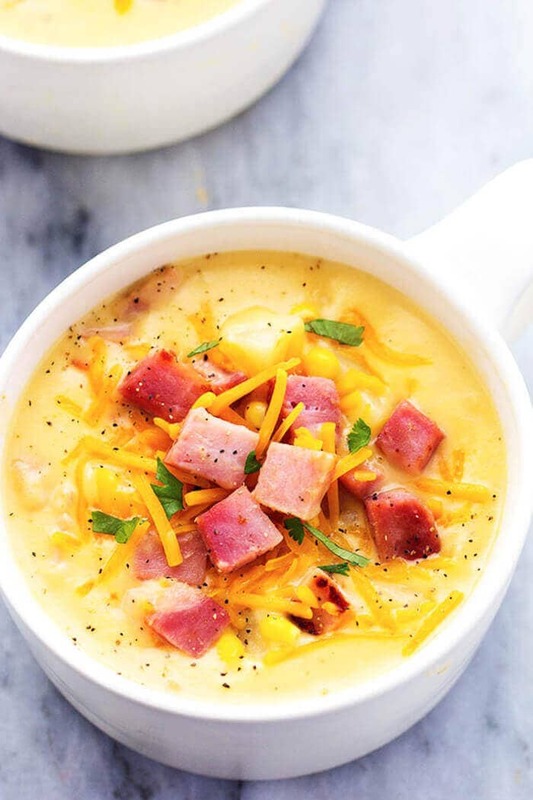 Soup is the perfect way to incorporate leftover ham in a way that everyone will love. 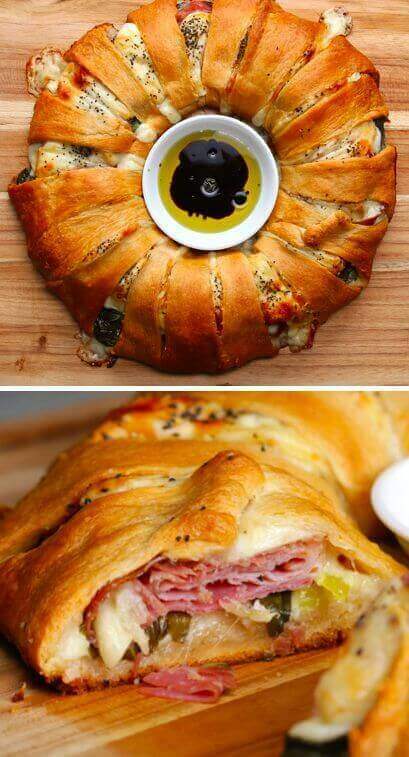 It really transforms the meat! 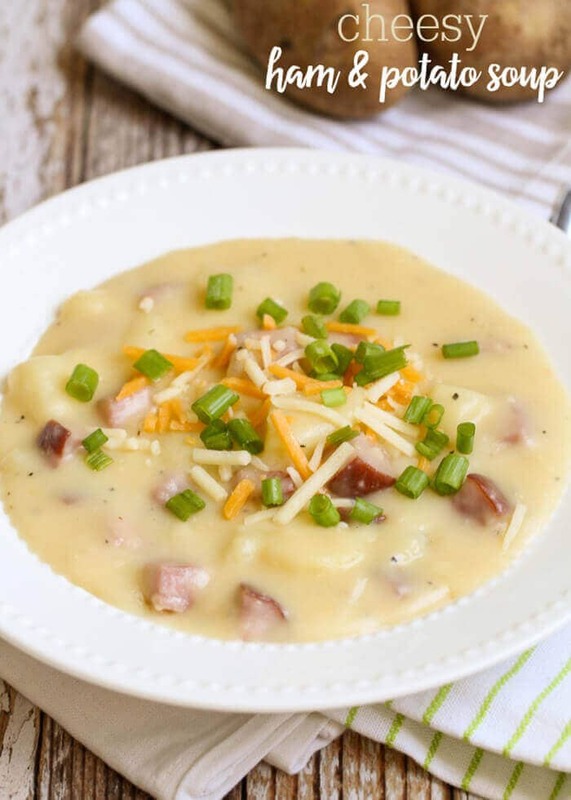 Try one of the creamy, decadent ham, cheese, and potato soups or get lots of protein with one of the ham and bean soups. 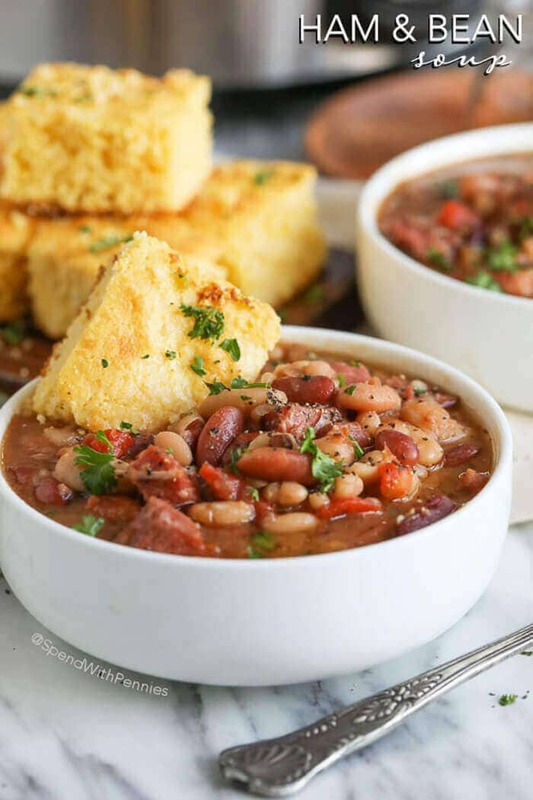 Most of these tasty dishes can be prepared in your slow cooker. 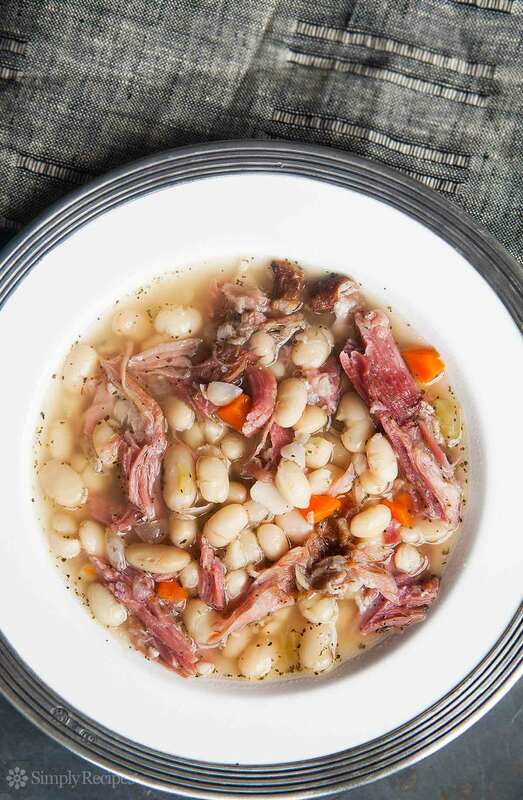 Just throw everything together in the morning and come home to a smoky, hearty ham soup. 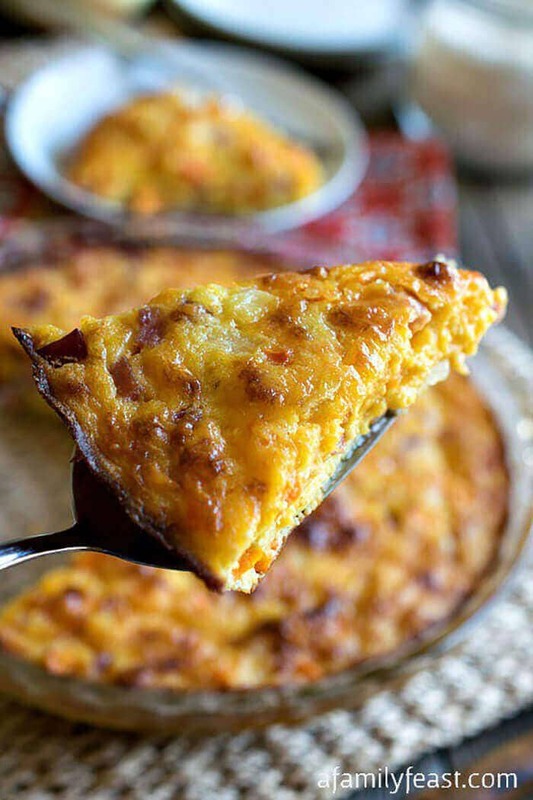 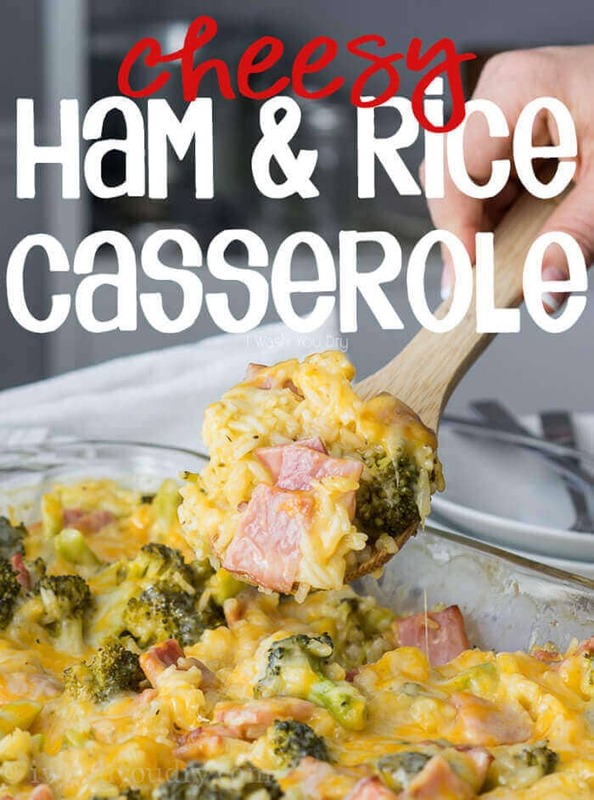 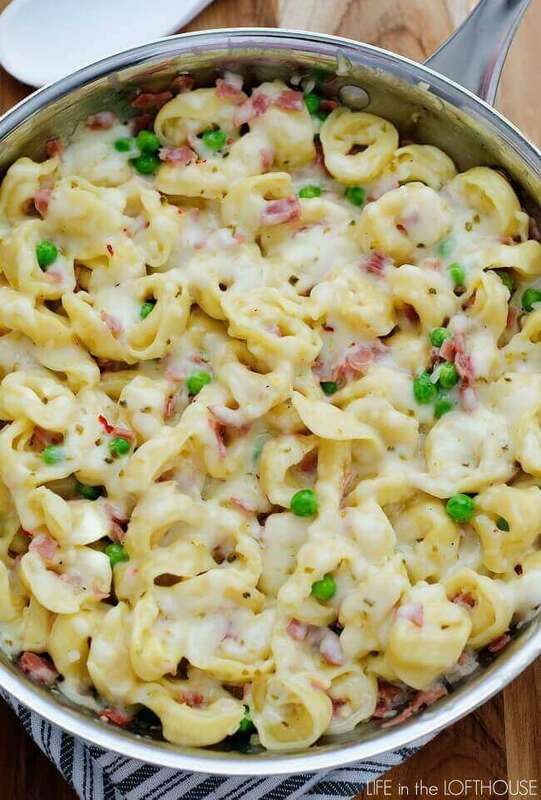 If you want a fast dinner that will repurpose your ham in a delicious way, try one of the yummy casseroles on this list. 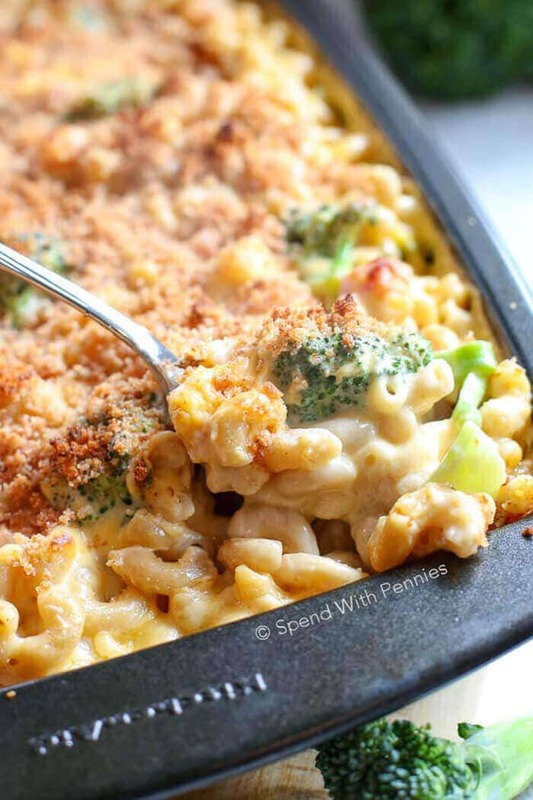 These creamy one-pan meals use cheese, broccoli, peas, rice, hash browns, pasta, and more to kick your leftovers up a notch! 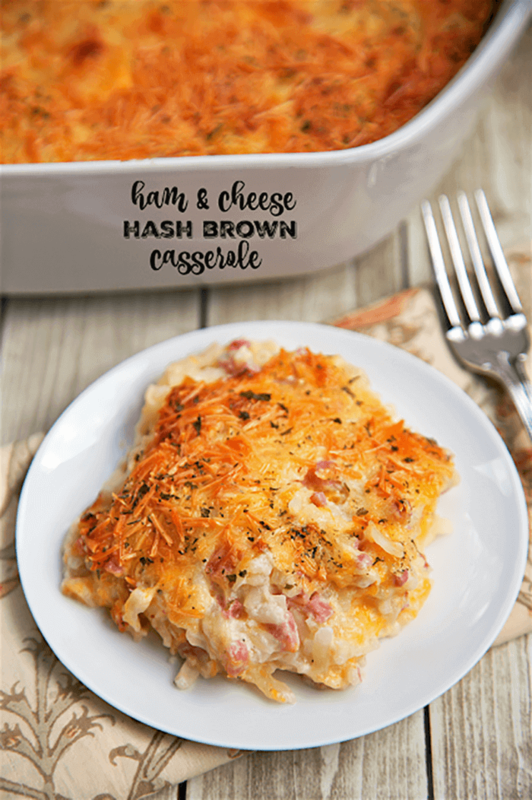 These filling casseroles are the perfect comfort food after a stressful holiday and during the last few cool days before the warmth of spring.